In their attempt to cover all scenarios with regulations governments never seem to learn from their mistakes and always creates unintended consequences. 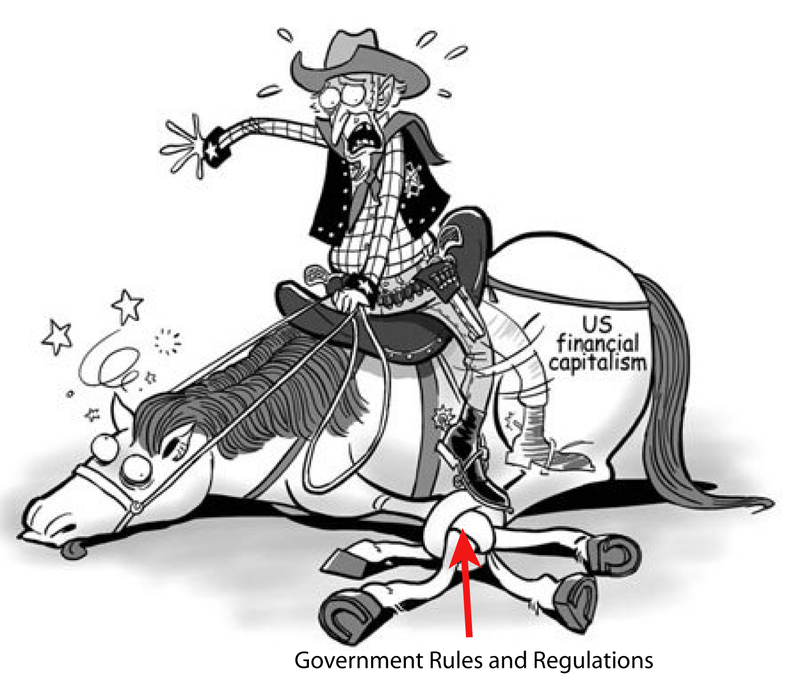 This is quite a dilemma for government as they certainly want to give the perception of fairness and create a set of rules that will achieve their goals and cover all of the bases. Rather than simplifying things they increase the complexity and you end up with 2000+ page bills. 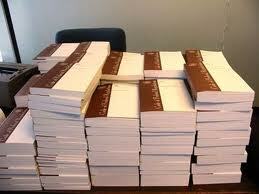 I would estimate that for each page of law you probably get 250 pages of regulations. We should keep in mind that by creating this bureaucracy they also provide cover (i.e. covering their butts) for themselves when/if the spit hits the fan. The monthly meetings can be lively and even heated at times, but the coalition has been meeting for many years and has accomplished many things. A lot of that has to do with Bill’s leadership. He doesn’t do everything, but he is a great natural facilitator.